Phil Schiller took to the WWDC stage today to announce Apple’s new hardware. After breezing through updates to the MacBook Air and MacBook Pro, he wowed the crowd with, as the it said on the screen, the next generation of the MacBook Pro. Schiller proudly proclaimed that this is the most beautiful computer they have ever made. It’s thinner than my finger he said. It’s about as thin as the Air, weighs only 4lbs and packs a retina display. 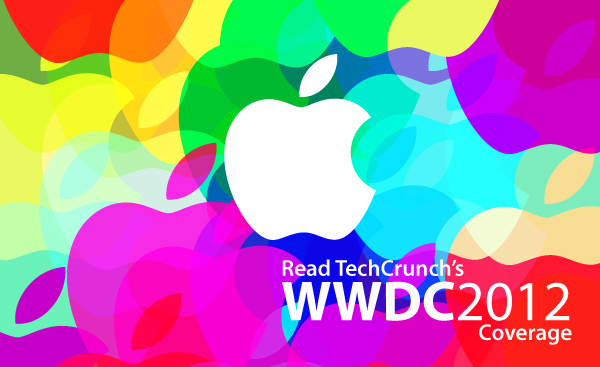 Plus, even though it uses a quad-core Intel Core i7, Apple promises fantastic battery life. The screen itself is 15.4-inches with a 220 ppi at 2880 x 1800. 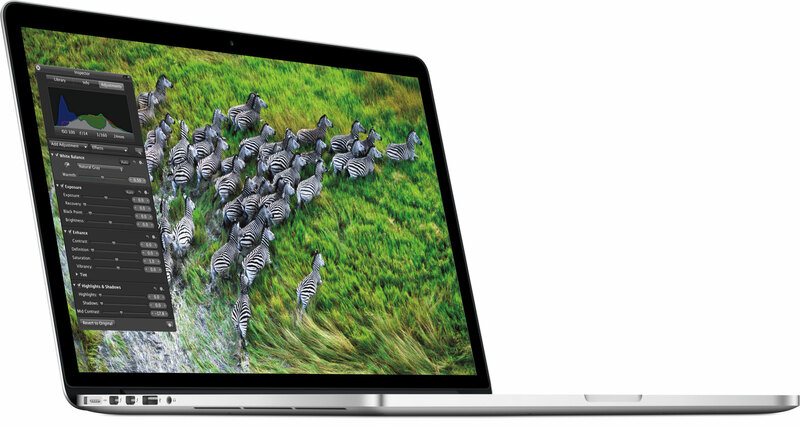 That density allows Apple to proclaim the screen as a retina display — a first for a notebook. There are 5,184,000 total pixels, which is the most in the world on a notebook. Plus, Apple managed to reduce glare and reflection by 75%! “Everything inside has been reinvented,” Shiller said. It packs an Intel Core i7 CPU, up to 768GB of flash storage and an Nvidia Kepler GPU, the GeForce GT 650m. The new Intel chips allow for USB 3.0 as well joining Thunderbolt and HDMI (also a first) on the side of the new model. Apple claims 7 hours battery life with up to 30 days in standby. With all these new goodies and space a premium, Apple decided to cut the optical drive. This will be the first MacBook Pro without an optical drive. The MacBook Pro with Retina Display starts at $2199 for a 2.3GHz Core i7, 8GB of RAM and GeForce GT 650 but once all the available options are selected, the price skyrockets to $3749. It starts shipping today, June 11th. “It’s simply the best computer we’ve ever made,” Schiller said in closing, and without even touching the new model, I’m sure he’s right.